Dr. Davis was born in Taiwan and moved to Paraguay with her family for 6 years. There she learned Spanish and the Hispanic culture and dances…When she was 8 the moved to Southern California. She became interested in optometry when she started working in the field when she was 18 years old. She started studying Biology at the University of California Irvine in 1993 and the following year received a fellowship grant to conduct with a reforestation research in Costa Rica. Upon graduating college Dr. Davis decided to back-pack throughout Europe and North Africa for 2 months. Dr. Davis then took some time off to pursue her spiritual interests and attended a Bible program. In 1999 she started Southern California College of Optometry where she earned her Doctor of Optometry degree in 2003. She managed a lot of ocular disease at her internship sites: Veterans Hospital in Spokane and West Los Angeles. She was also trained by top notch optometrists at Bethesda Naval Medical Center-yes, that’s where the president goes for his health visits. Dr. Davis was invited to be a Clinical Examiner for the National Boards of Optometry from 2008 to 2010. She graded future optometrists on their clinical skills in order for them to practice optometry. Dr. Davis spent the past 8 years working for ophthalmology groups and optometry groups in northern and southern California. 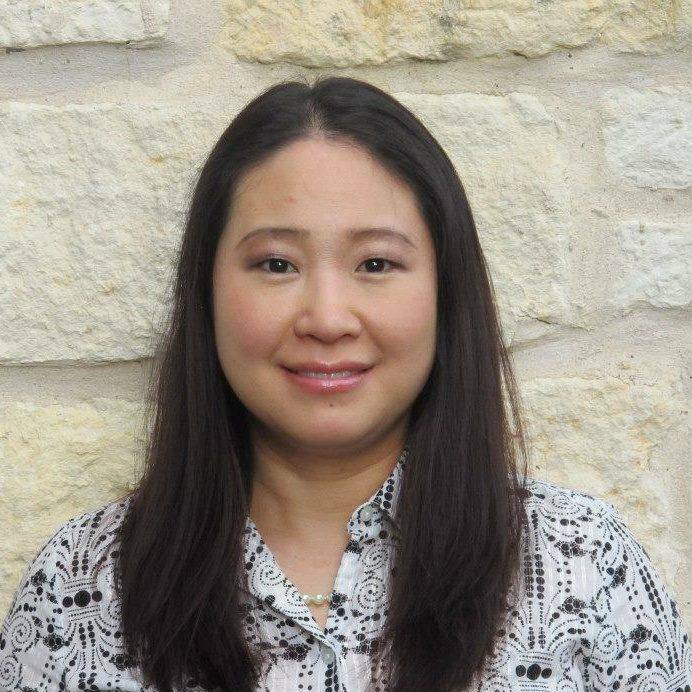 She finally moved to Austin, Texas to take over Vision Source Austin. In her spare time Dr. Davis loves to go to go to kickboxing and zumba classes. She also loves to spend time with her 3 year old daughter Hope and husband Micky.